A lively citrus scent that exudes luxury. Amouage Ciel Woman bursts with the freshness of rich floral scents, intense spices and sensual woods. Like a rain shower on a hot summer's day, it cools and invigorates the skin and the senses. It leaves an inner sense of serenity and softness, reflecting the warmth of the sun on the skin. Amouage Ciel Woman Eau de Parfum Spray is rated 5.0 out of 5 by 2. Rated 5 out of 5 by xena from Truly divine smell It was my second Amouage perfume. I became obssed with this brand. 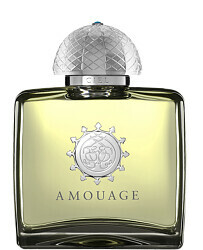 The first time I have smelled Amouage Honour I fell in love with that smell. It did made me to explore some other smells of this brand. Then I found Ciel, and the smells was so fresh, more suitable for summer wearingn nights out, though it is nice to wear it on a daily basis. When you spray it all over you body, first you feel it is too much of citrus, but after some time it developes in to a nice and divine smell. It gives such a freshness to your skin. I would highly reccomend this perfume and try other perfumes of Amouage brand too, as you will find for sure something suitable for yourself and will not regret if you buy it. Though price is quite high but on escentual.com you might catch some good sale periods and purchase it for a good value. Rated 5 out of 5 by Kaiga from Gorgeous perfume, at a price I bought this as a birthday gift for my wife. It comes from the Omani perfume house Amouage and ever since I brought a bottle back from a visit to Oman, this has been far and away her favourite perfume. I love it too, as does my daughter, it's light, fresh, summery, never overpowering, great to snuggle up to. I don't know another fragrance that resembles it. The only problem is the price. I don't know why it's so expensive, but I suspect the weak British pound vs the Omani rial has something to do with it, although it's always been a lot more expensive than other perfumes. 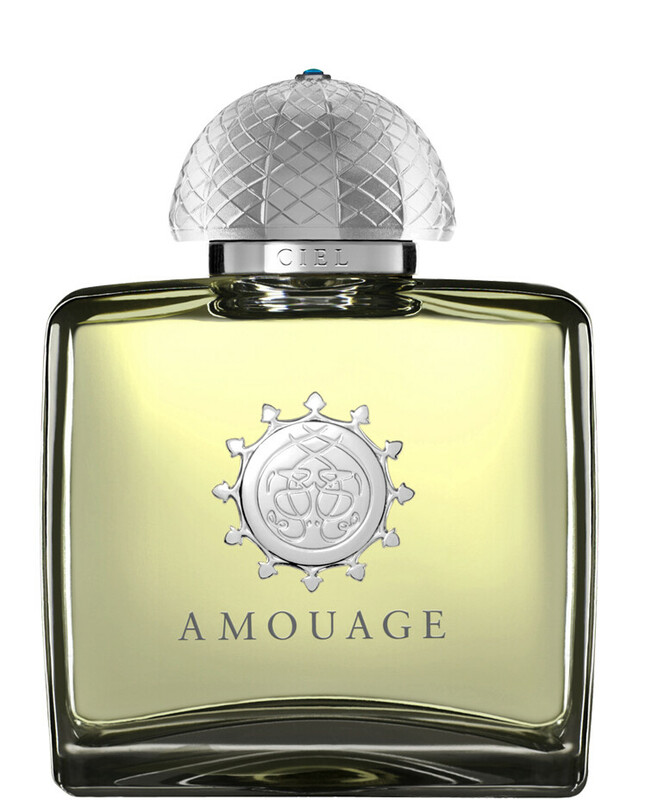 If you can get to try a sample before taking the plunge, I recommend that, and you might find that Amouage Ciel Woman becomes a favourite too.